I tried this when I was in the US a while ago (I've never seen it for sale in Canada). 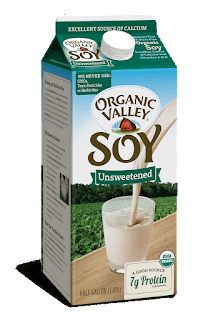 I was amazed at how much better this tasted when compared to Silk's Unsweetened Soy Milk. It was the same reaction I had when I first tasted organic fruit. Organic food just tastes better. Remember that, since it's USDA Certified Organic, it's also non-GMO. Also note that this brans rates very high (4/5 stars) on Cornucopia Institute's Scorecard, so you know you are getting a much better product that Silk (which rates 0/5). This was also a bit creamier than Silk, which means it would probably be good for smoothies and gravies. Of course one of my main reasons for buying this is because it doesn't have any sugar added. 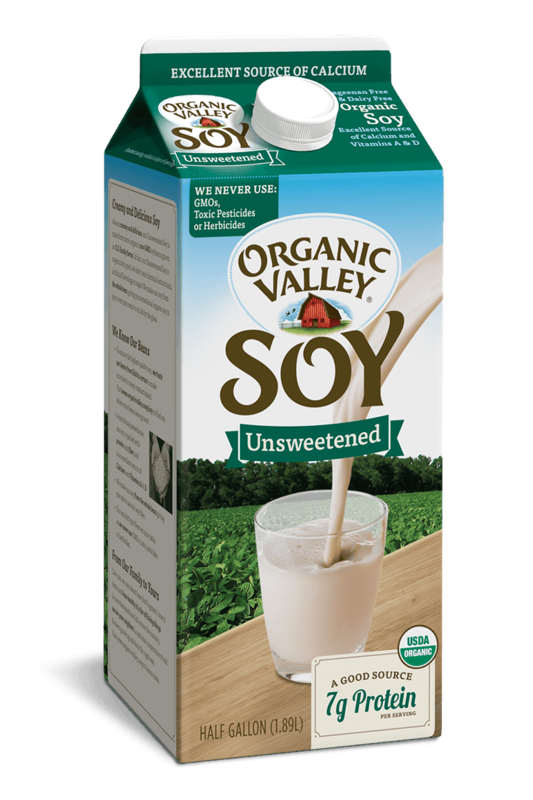 If you want to keep a refined-sugar-free diet, always look for the word unsweetened in your non-dairy beverage package. I also liked that it's got organic fair trade vanilla in it. Kudos to them for adding that. Overall, this is a good product. It's a pity I have never seen this for sale in Canada, or I might have considered buying it. If you live in the US, I highly recommend this brand.